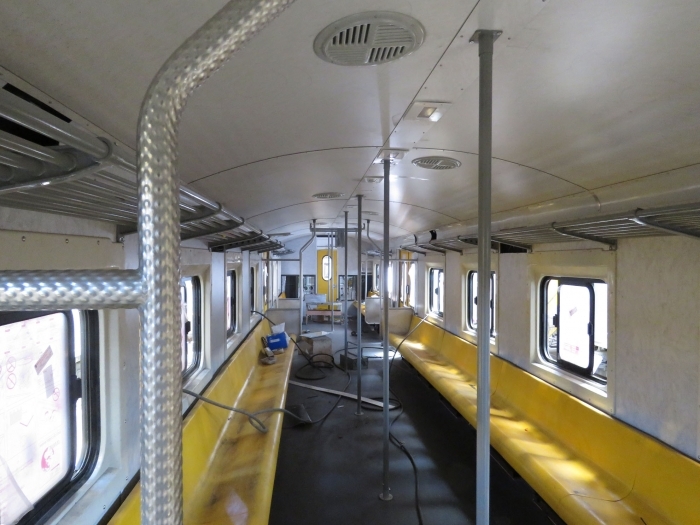 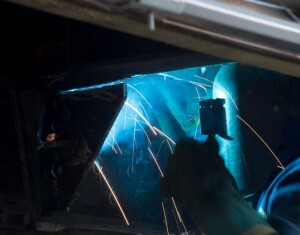 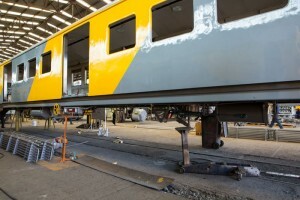 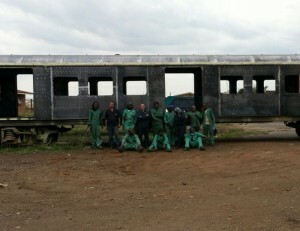 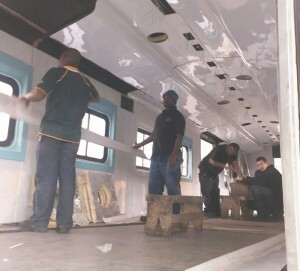 Naledi Rail Engineering has the skills and passion to facilitate the refurbishment of all rolling stock. 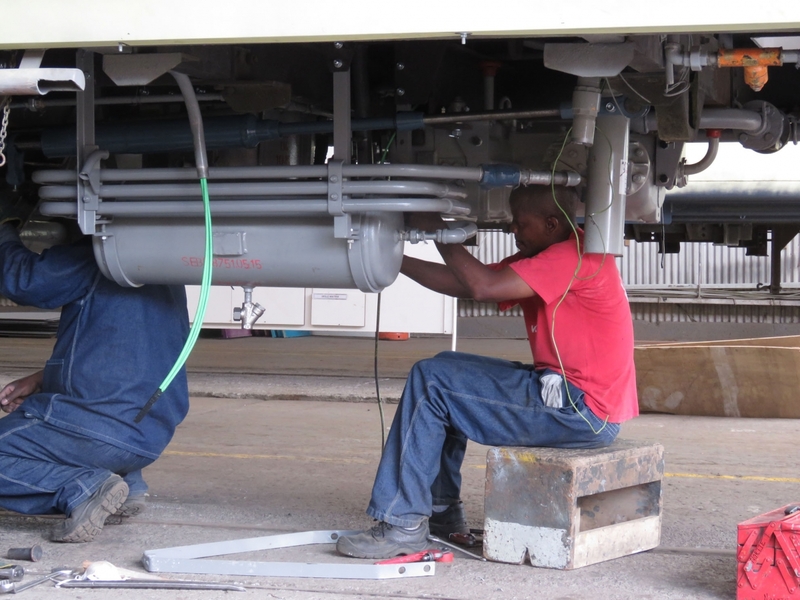 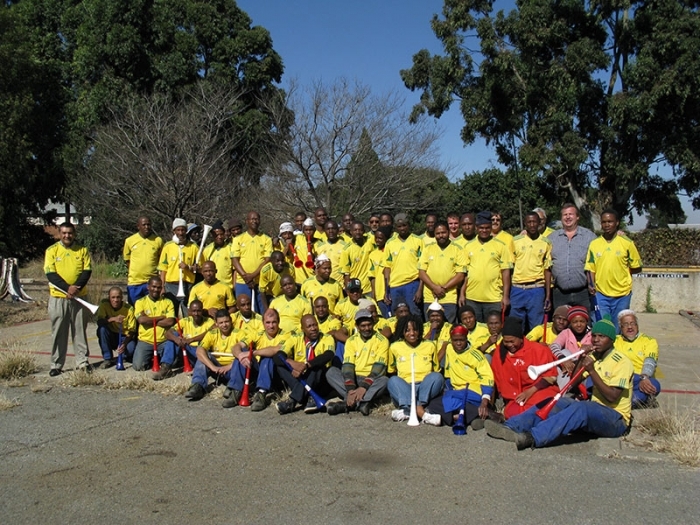 We are situated in Gauteng and provide the general overhaul, upgrades and minor repairs to stock across the continent. 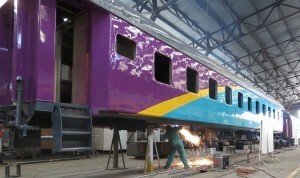 Naledi Rail Engineering is a BBBEE Level 4 and SABS registered company. 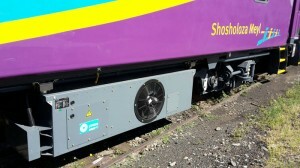 The company has repaired in excess of 477 motor coaches and plain trailers for PRASA and employs 165 employees. 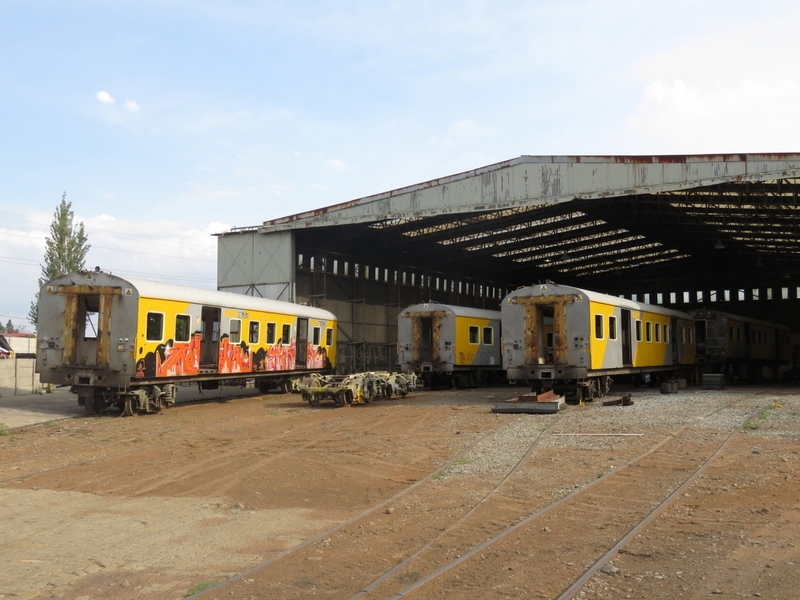 Our goal from inception was to give the rail industry a better alternative and local source for all railway engineering needs. Moving forward we have expanded our offerings and are focused on giving the industry a variety of value added services for both freight and passenger rolling stock. In 2014, we furthered our passion for home grown business by launching a training programme to help develop local talent within the railway engineering arena. This programme is facilitated through NRE and focuses on job creation through skills development. 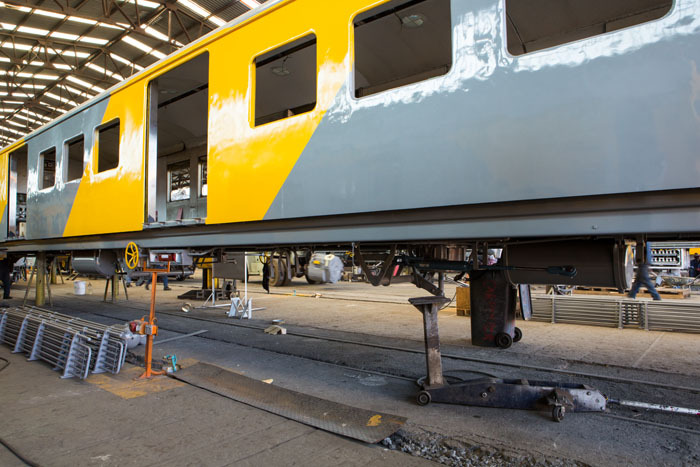 SABS ISO 9001:2008 quality listings have also been achieved and NRE is fully equipped with sand blasting and spray booths which accommodate a full coach; fully equipped bogie overhaul and electronic equipment repair and testing facilities.